Let’s face it, washing your hair everyday is hard— during the summer, practically impossible. Luckily, someone created a magic spray so women everywhere can enjoy a skip day… or two. Dry shampoo isn’t only around to save you from dirty hair though; dry shampoo is a stylist’s secret to major volume in any look! 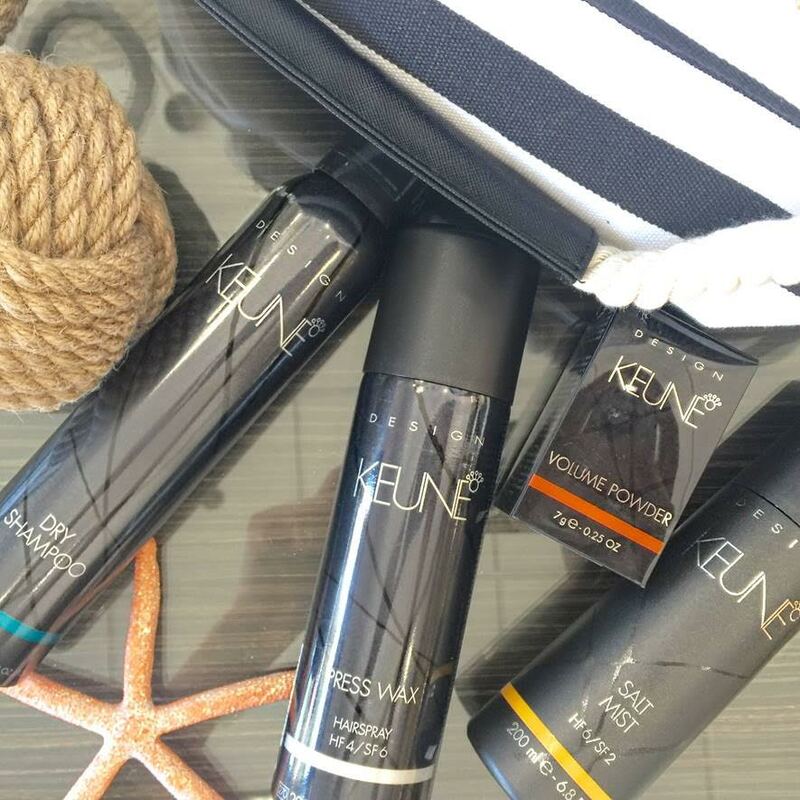 Keune Dry Shampoo gives hair just the right amount of texture that helps with hold in the hot Atlanta heat. Beach waves— mist a layer of dry shampoo at the root of clean or dirty hair & give it a little tousle. 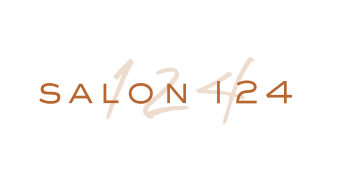 Create a wave affect by wrapping one inch sections of hair around the barrel of a 1 1/4 curling iron, alternating pieces towards/away from the face. Let curls set & then brush through hair with your fingers. Half-up bun or top knot— this style is a second day hair savior! Spray dry shampoo all throughout hair and brush. Put hair half way up, securing with an elastic band. Wrap the “ponytail” at the crown, using bobby pins to hold hair in place. The messier, the better! Salt mist is a product staple, especially in the summer! It can be used in dry or wet hair to create texture that would make a mermaid jealous. We love using salt spray as a finish to any natural or messy style. Use alone or with a product cocktail and you’ll feel like you just stepped off the beach, wherever you happen to be. Double french braids— spray salt mist all over wet or dry hair and part down the middle. Starting at the top french braid each side all the way to the end. Mist hair again, then from bottom to top, gently pull strands to create a loose, messy style. Beach waves— back to that mermaid thing… you can’t have the best beach waves without Keune’s salt mist. Spray evenly throughout hair, root to tip after curling to give your hair a right-out-of-the-ocean feel. Volume power might be the most important product on this list! We don’t like to pick favorites, but this product is a must have. Save thin or fine hair with a little sprinkle of magic, or use to create texture at the root for any up-do style. Keune Volume Powder is the perfect prerequisite to teasing or can be used alone in any hairstyle! Half-up— the 90’s are back & hair half-up is the new black. Sprinkle a little of this grown up pixie dust at your root and tease hair in sections. Pull half up based on your face shape and pull tight… instant face lift! Double buns— sun’s out, buns out! Literally. Use Keune’s volume powder to prep hair for the ultimate, casual undo! With festival season in full force, make sure your hair holds up in this summer heat! This powder is reactivating with touch, so if you’re feeling flat, run your fingers through your roots to keep the volume alive all night long. Sick of hairspray? Swap it out for a texture spray instead! Keune Press Wax is the finishing touch you’ve been waiting for. We’re ditching heavy spray’s this season and opting for a more touchable hold. Give it a try & tell us what you think in the comments below. Lob— long + bob, in case you were wondering what we like to call that trendy little hairstyle that keeps popping up on yourPinterest! Keune’s Press Wax gives this down-style the oomph it needed. Take your style to the next level by skipping the hairspray, replacing it with this touchable option for summer! Missing one of these must-haves? 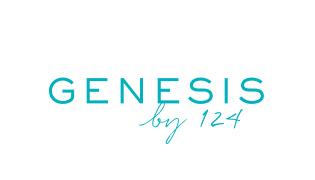 Purchase any 2 Keune products at a Salon 124 or Genesis Salon by 124 now through July 15thand get a Keune product for FREE!